series of numbers and symbols. NC which quickly became Computer Numerical Control (CNC) has brought tremendous changes to the metalworking industry. New machine tools in CNC have enabled industry to consistently produce parts to accuracies undreamed of only a few years ago. The same part can be reproduced to the same degree of accuracy any number of times if the CNC program has been properly prepared and the computer properly programmed. The operating commands which control the machine tool are executed automatically with amazing speed, accuracy, efficiency, and repeatability. the required shape and accuracy. 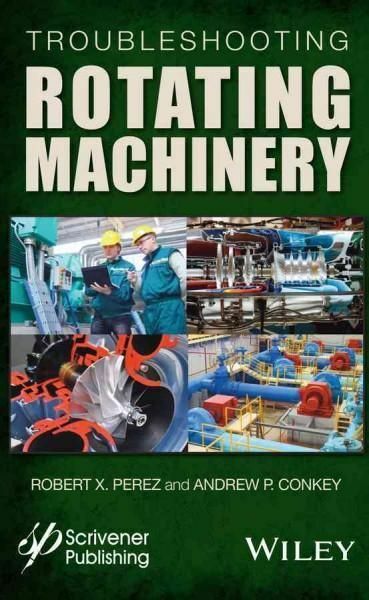 With this in mind, the authors have prepared this textbook to take the mystery out of CNC - to put it into a logical sequence and express it in simple language that everyone can understand. The preparation of a program is explained in a logical step-by-step procedure, with practical examples to guide the student.